Whenever a family member needed a place to stay my parents have always welcomed family to live with us. During a majority of my lifetime my mom’s mom lived with us up until she passed away when I was in high school. Towards the end of my teenage years and into early adulthood my father's parents spent several years living with our family. My dad would spend sleepless nights taking care of his parents throughout a 7 year period of time. He worked from home which made it possible for both his parents and my mom's mom to live the last few months of their lives at our home instead of an elderly center. I don’t know very many people like my dad. 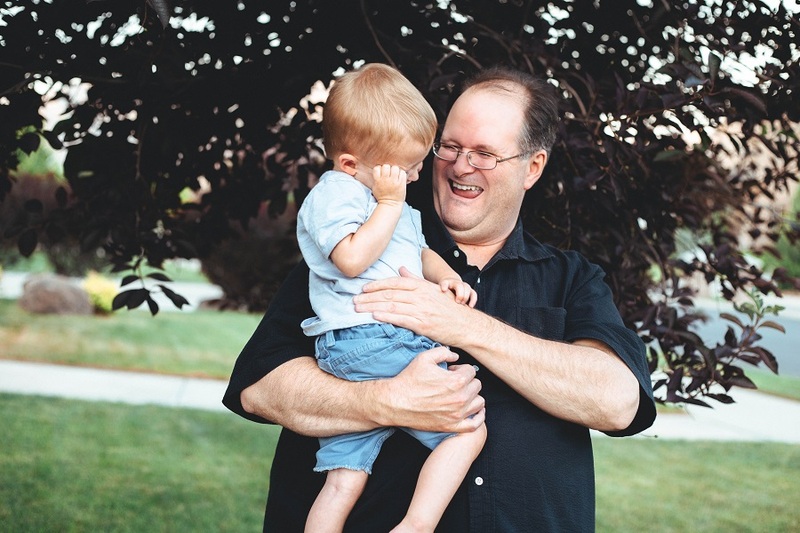 However, through his example I feel that I have developed a great love and appreciation for service and family values. Sticking together no matter what "storms" may come. My dad is an anchor in my life and has helped me become the young woman I am today. 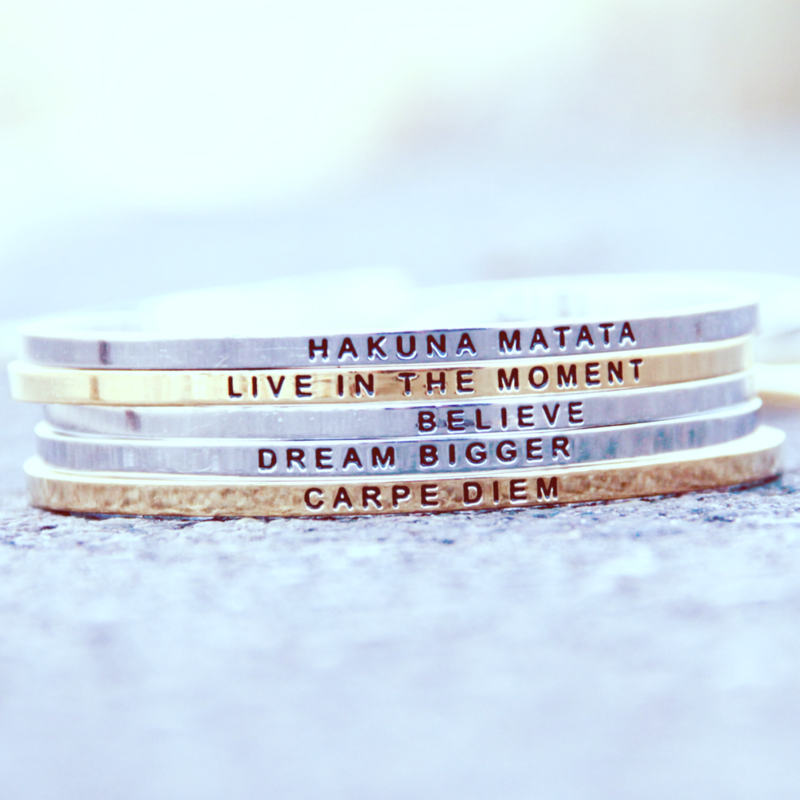 Macy’s is one of my go-to stores for gifts. I absolutely love their makeup and fragrance department. 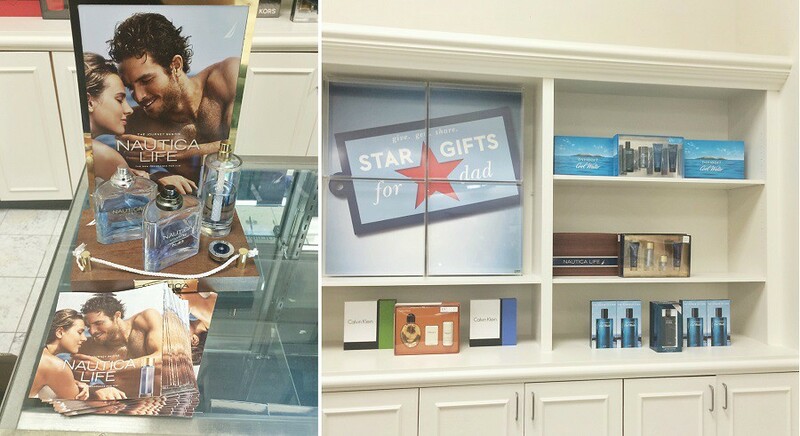 My dad loves cologne so Zaden and I went to our local Macy’s fragrance department to check out their gift sets. 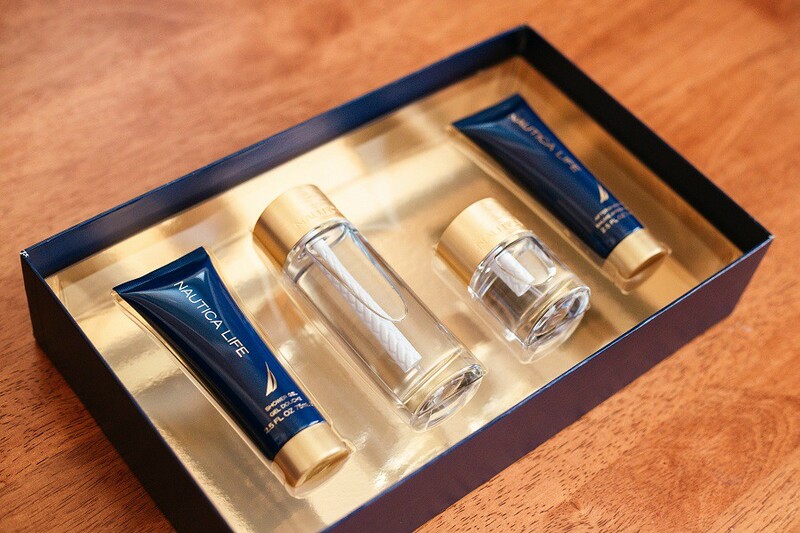 We can across the Nautica display and sample section and loved the fresh smell of Nautica Life. Zaden is so excited to gift his grandpa this set on Father's Day along with some other goodies we have made and picked out. He sure loves his grandpa and asks me daily if we can go over and visit. Who is an anchor in your life? 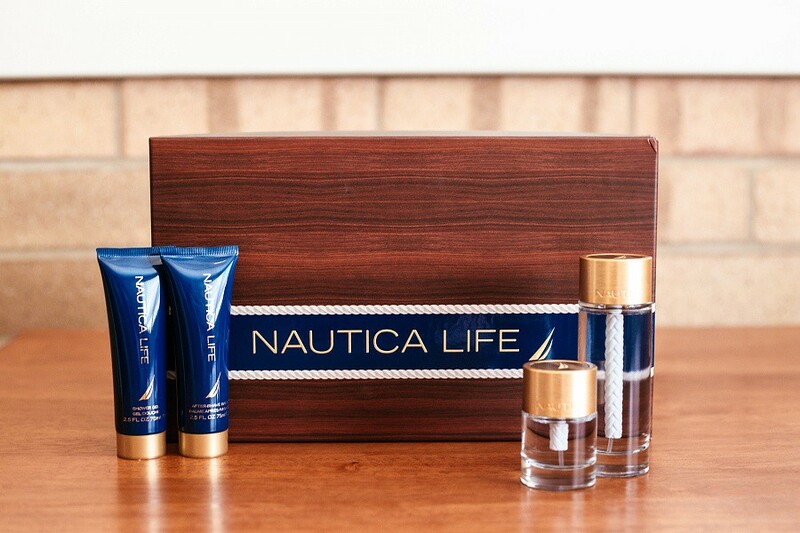 Know a dad that would enjoy a cruise vacation or the Nautica Life Fragrance Set? 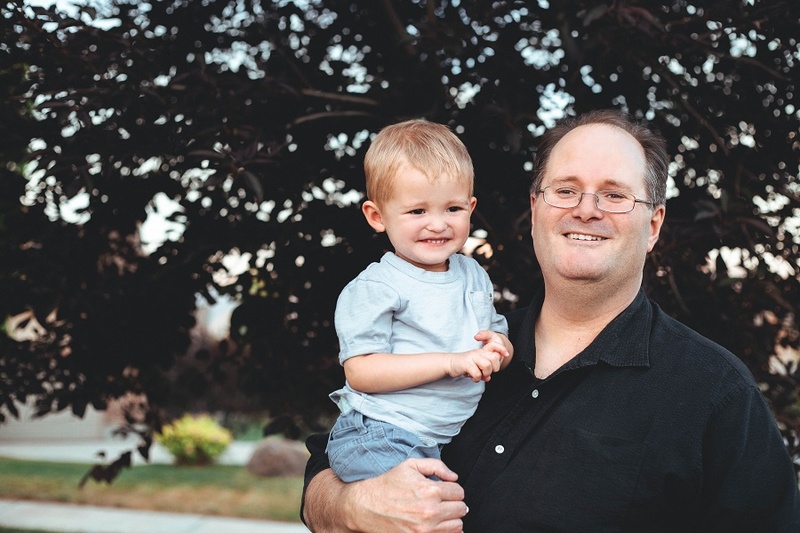 k these pictures of your dad and son are so cute!! ahh I so wish my dad wore cologne and my husband has his 1 and only favorite (zara Man) haha but yayyy fathers day and I need to go get a gift asap! Dads are so amazing! Love this sweet post Cecilia.